Fits 2011-2018 Dodge Charger R/T. Vehicle Will Require Wheel Alignment Following Installation. The Hurst High-Performance Spring Kit is an excellent choice for firming up the handling of your car and giving it that Just Right stance. 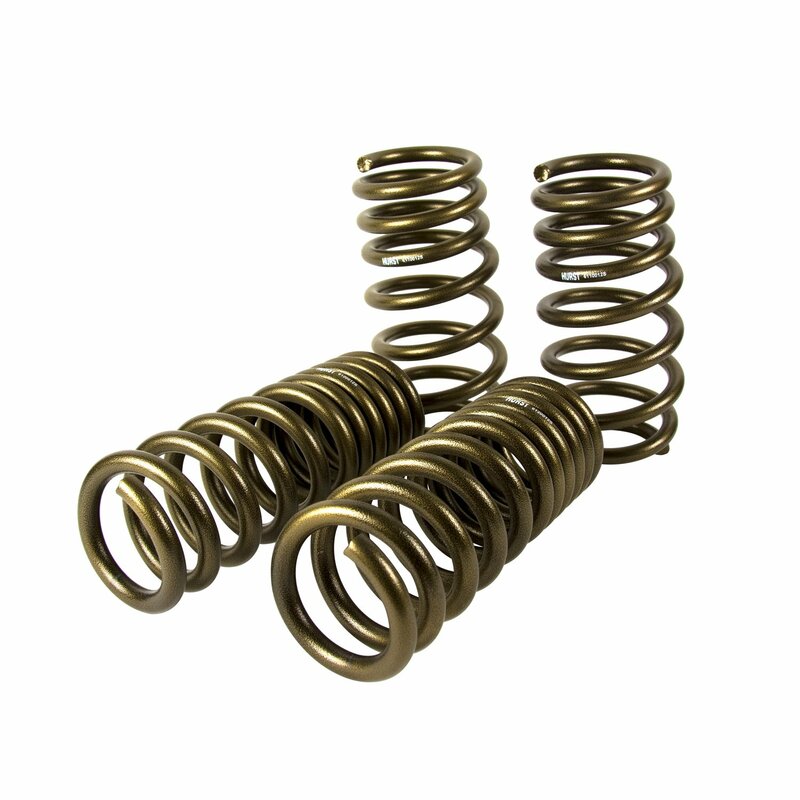 These springs will lower your vehicle approximately 1-1/4 in., closing up that fender gap, lowering your center of gravity for improved handling and braking, and improving the overall driving feel. 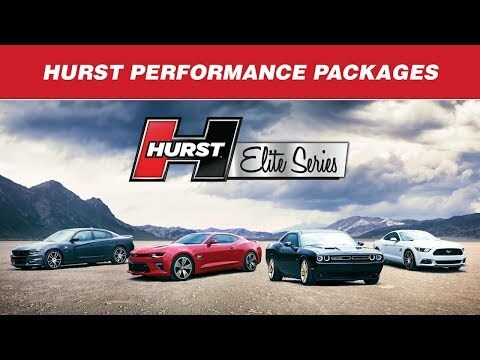 Through careful design and rate tailoring, the Hurst High-Performance Kit accomplishes all of the above while still being street friendly.